The foot and ankle are very complicated parts of your body. They have 26 bones, 33 joints and over 100 tendons, ligaments and other soft tissue structures. Together they give our body a foundation which sustains the weight of the body and allows for movement. While many of us recall injuring our foot and ankle during sporting activities (or clumsiness) quite often our repetitive injury can be due to incorrect biomechanics of the foot. 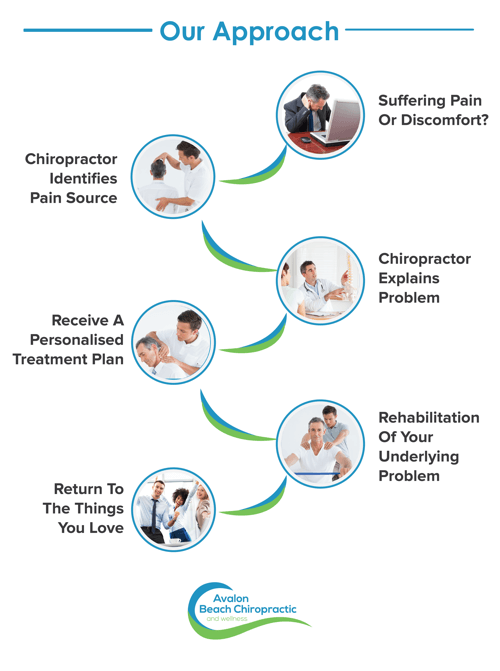 Our chiropractors and massage therapists give great relief but for correction of your underlying problem often a consultation with our podiatrist Evan is also recommended.